Wind energy projects have proven to be an important economic development tool for counties across rural America. In Nebraska, these projects generated nearly $3 million in tax revenue for local schools — accumulating a total of $3,065,623 in 2017. The contributions were used to fund schools, roads, and other essential services. As rural economies look to diversify their revenue streams without raising taxes, wind energy projects could provide a breath of fresh air. 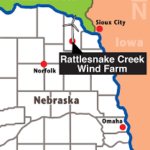 Rattlesnake Creek wind farm in Dixon County, Nebraska. 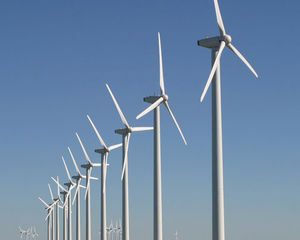 This entry was posted in Nebraska / Midwest News and tagged Adobe, American Wind Energy Association (AWEA), Center for Rural Affairs in Lyons, economic benefits of renewable energy development, Enel Green Power North America (EGPNA), Facebook, Grand Island Independent, Rattlesnake Creek Wind Farm on January 3, 2019 by Helen Deffenbacher. Solar car racers motoring into G.I. 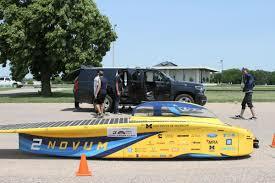 Solar cars traveling in a 1,700-mile cross-country trip will be cruising into Grand Island next week. The Stuhr Museum will be the first checkpoint stop for participants after the race gets underway earlier in the day in Omaha on July 14. The 2018 American Solar Challenge has collegiate racers traveling from Nebraska to Oregon in solar-powered vehicles they created. 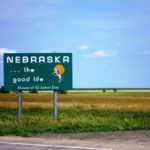 They will spend nine days on the road driving west along U.S. highways, state roads and secondary roads following portions of the Oregon Trail. There are 24 teams that have registered for the race. That number will be whittled down through a qualifying process July 6-12 that includes vehicle inspections and the Formula Sun Grand Prix. The inspections and the track race will be held at Motorsport Park Hastings. Continue here. Hundreds Of California Solar School Projects Completed By Solar Installer MBL Energy, CleanTechnica. MBL Energy has completed solar installations at hundreds of California school sites, and recently announced certification of its solar module attachment, the Beacon Clip. The San Jose-based solar power company answered some questions for CleanTechnica about its work. This entry was posted in Nebraska / Midwest News, NewsBlog, Solar Energy Education and tagged American Solar Challenge, Formula Sun Grand Prix, Grand Island, Grand Island Independent, Motorsport Park Hastings, Nebraskans for Solar NewsBlog, schools with solar systems in the U.S., Solar Energy Industries Association (SEIA), Stuhr Museum on July 3, 2018 by Helen Deffenbacher. Recently, the City of Grand Island and its utilities department announced they may begin using solar panels in the near future . . . The announcement by the city comes on the heels of news that the U.S. solar market had its biggest year ever in 2016, nearly doubling its previous record and adding more electric generating capacity than any other source of energy for the first time ever. Read more here.. This entry was posted in Nebraska / Midwest News, NewsBlog and tagged Grand Island Independent, solar energy development in Nebraska on March 12, 2017 by Helen Deffenbacher. Grand Island’s ownership in wind energy production may grow 20-fold in the coming year — from 2 percent now to nearly 40 percent by the end of 2016. 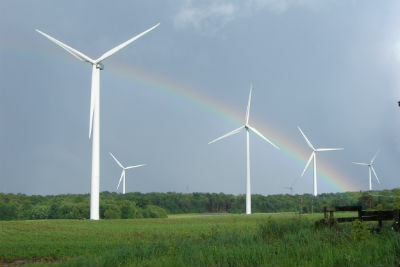 The city is already scheduled to increase its wind energy portfolio from 2 percent to 18 percent of overall energy capacity in spring 2016 when the new Invenergy Prairie Breezes III project near Elgin comes on line. The city finalized that 27-megawatt power agreement last June. Read more. This entry was posted in Nebraska / Midwest News, NewsBlog and tagged Grand Island Independent, Grand Island's wind energy portfolio, renewable energy development in Nebraska, Tracy Overstreet on December 8, 2015 by Helen Deffenbacher.